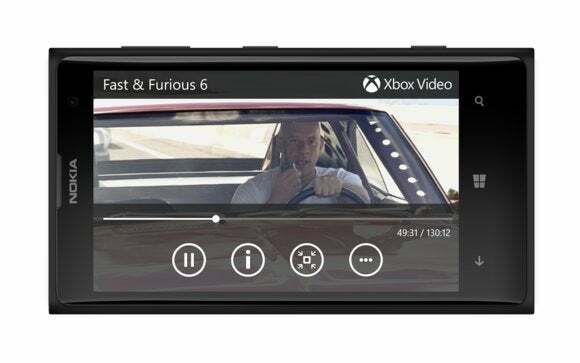 Microsoft finally pushed its Xbox Video and a preview of Xbox Music to Windows Phone 8 on Wednesday, finally tying together its phone, PC, and living-room entertainment services. Microsoft launched Xbox Music as a replacement for its Zune music service more than a year ago. 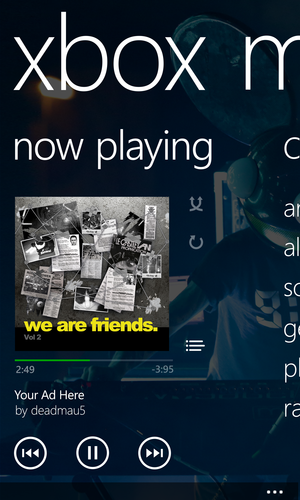 Both Xbox Music and Xbox Video have been integrated into Windows 8.1 as well as the Xbox One. But Microsoft has struggled to bring Windows Phone into that mix, and still continues to do so: while Windows Phone 8 now supports a full-featured version of Xbox Video, Microsoft has only released a ”preview” of Xbox Music. 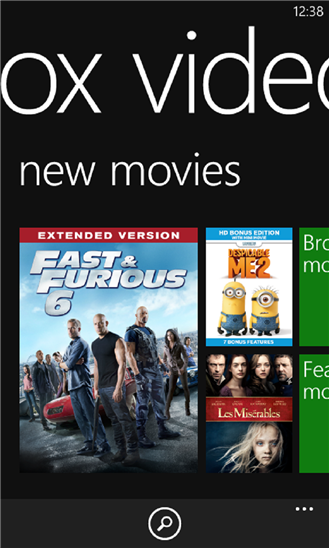 Xbox Video for Windows Phone 8. The new “preview” edition of Xbox Music actually has a lot to offer. Xbox Music Preview also offers a wealth of features for what the company calls a “preview.” You’ll need an Xbox Music Pass subscription for $9.99 per month, but subscribing to that service allows you to play the millions of songs on the Xbox Music service, either on the Web, Xbox, or mobile phone for no additional cost. You can also download specific songs for offline playback, and create playlists that can be synced with other devices. Unlike other streaming-music services, however, Xbox Music Preview appears to be a “one size fits all” solution, disdaining a free tier of algorithmically programmed “radio” to lure you onto the service. 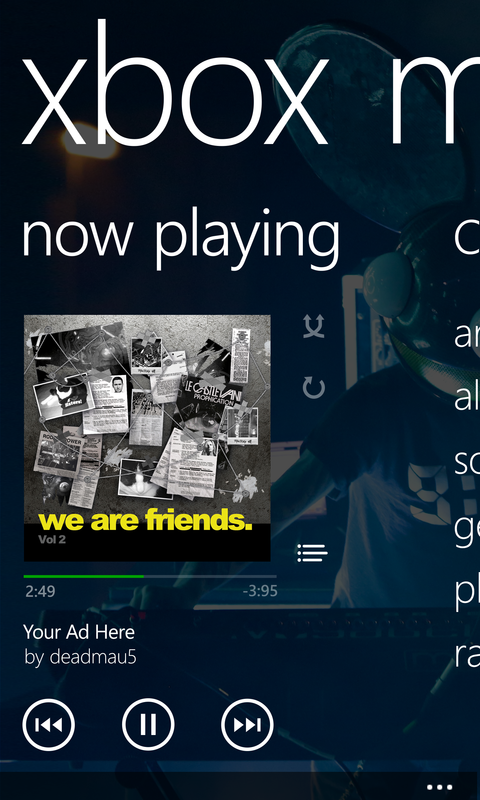 Xbox Music Preview is available in all 23 markets where Xbox Music is available today, Microsoft said, and the final app will be released in 2014.